If you own a new MacBook Pro and have no desire to live the dongle life, then HomeSpot has you covered. 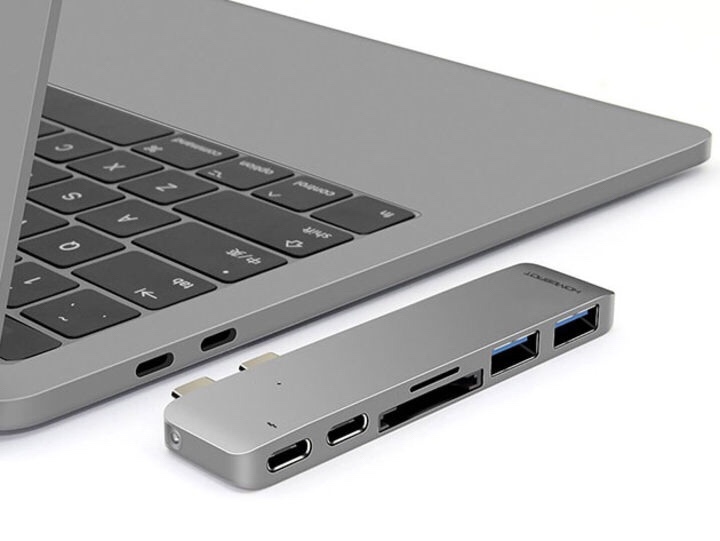 Their USB-C Hub converts two of the laptop’s four ports into Thunderbolt 3, USB-C, SD, MocroSD, and two USB 3 ports, with a second model that adds HDMI, as well. 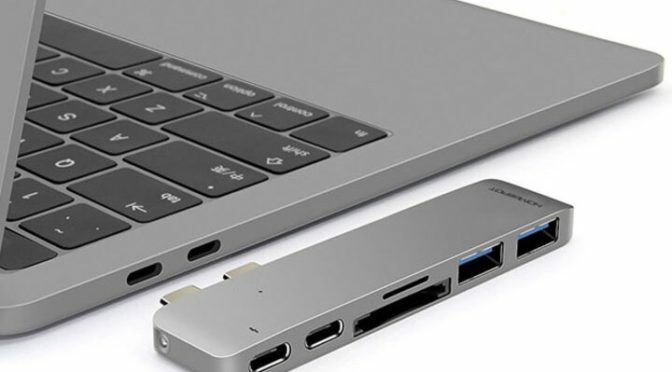 This USB-C hub gets rid of all your dongle problems in one small and uncomplicated device. Our Deals site is offering the standard HomeSpot USB-C Hub for $54.99, which is 65% off the retail price of $159.99. The HDMI version of the HomeSpot USB-C Hub is $69.99.